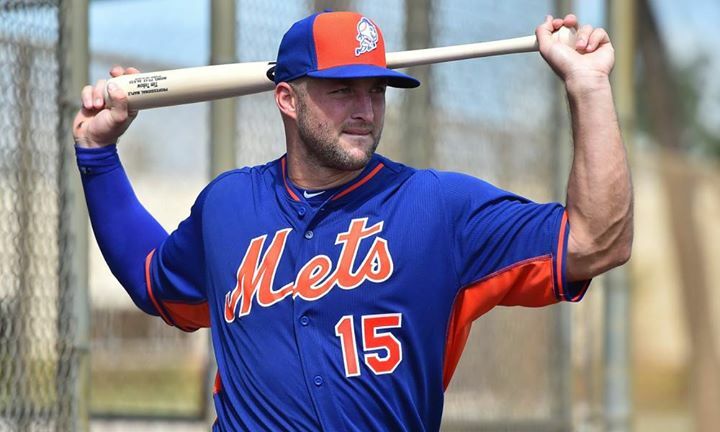 The circus is back in town this weekend with the coming of Tim Tebow as he and the St. Lucie Mets hit Tampa Bay for Florida Grapefruit League baseball games. Is it a coincidence that Gallagher is back in town too, or that WWE is this weekend in Tampa Bay? You can sip and stroll Dunedin,...Ybor with 5000+ Noles Fans or head to Gulfport for the Gecko Crawl. Reminisce to Pink Floyd, catch a rubber duck race, a craft beer dinner and more, this weekend is packed with fun things to do on both sides of the bay. Dunedin 2nd Friday Night on the Town! 5:30 to? Sip and stroll through delightful Downtown Dunedin and receive drink specials and more from local businesses during 2nd Friday Dunedin, Night on the Town! This event is held monthly year-round. Main St., Dunedin FL, 33755. Tim Tebow and the St. Lucie Mets are coming to Tampa and Clearwater to play the Yankees and the Thrashers beginning Thursday in Tampa. Click the link above for schedules and exclusive Gator Club tickets using a promo code. The beautiful Mahaffey Theater near Downtown St. Petersburg offers a five-course beer pairing dinner prepared by Chef Jeffrey Hileman of Locale Market this weekend in Tampa Bay. Sponsored by The Eagle 107.3, expect award-winning food, rare and exclusive craft beer at this first ever culinary experience at the Mahaffey. 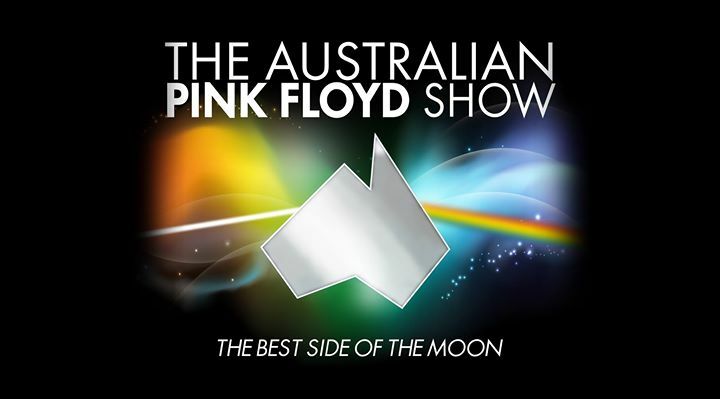 The Australian Pink Floyd Show returns to Ruth Eckerd Hall with a spectacular live show recreating the look, feel, and the sound of Pink Floyd's later world tours. 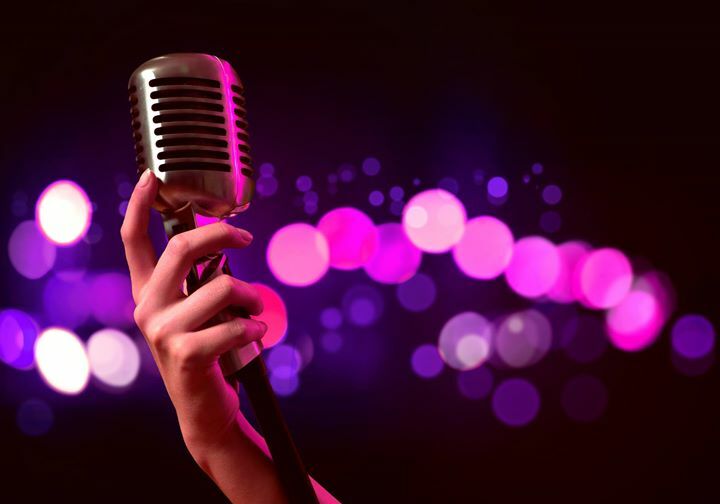 Employing lasers with smart tech innovations you are invited to kick back this weekend and enjoy the show as you trip down memory lane. The Kiwanis Club of Tampa invites you to the annual Duck Race in Downtown Tampa at Curtis Hixon Waterfront Park. 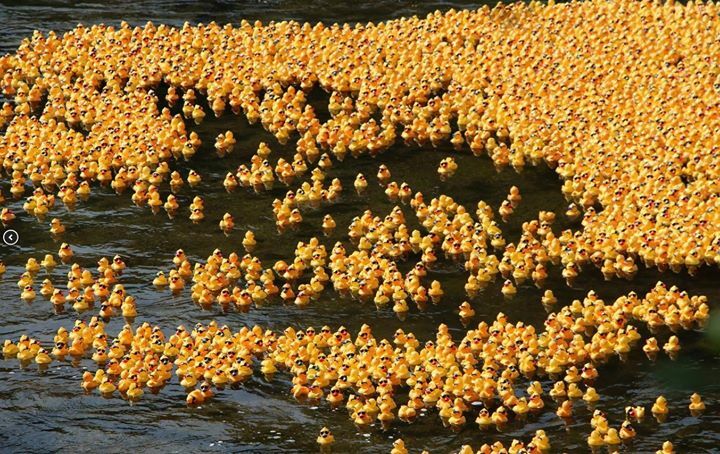 5,000+ Rubber Ducks will be released into the Hillsborough River this weekend, with the first three ducks crossing the finish line winning fantastic cash prizes! Ducks are adoptable at $5 per duck. This is a family friendly event in Tampa including music, food, and kid friendly activities leading up to the big race. Have other plans this weekend? No worries, you don't need to be present to win - so take a chance and adopt a duck, click the link above to navigate to the Kiwanis Club website. 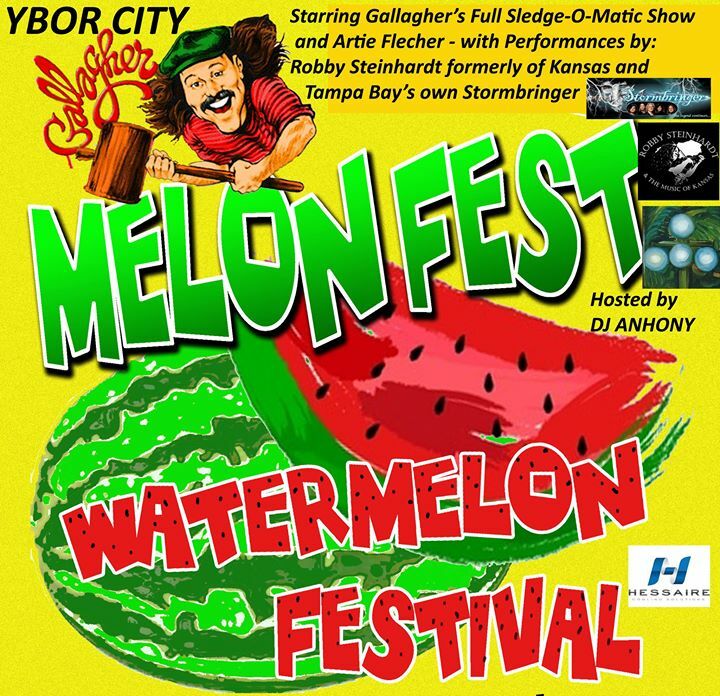 Yes, just before the HUGE FSU party in Ybor City this weekend you can see local boy done good Gallagher as he brings his melon-smashing mallet to Tampa's historic district. 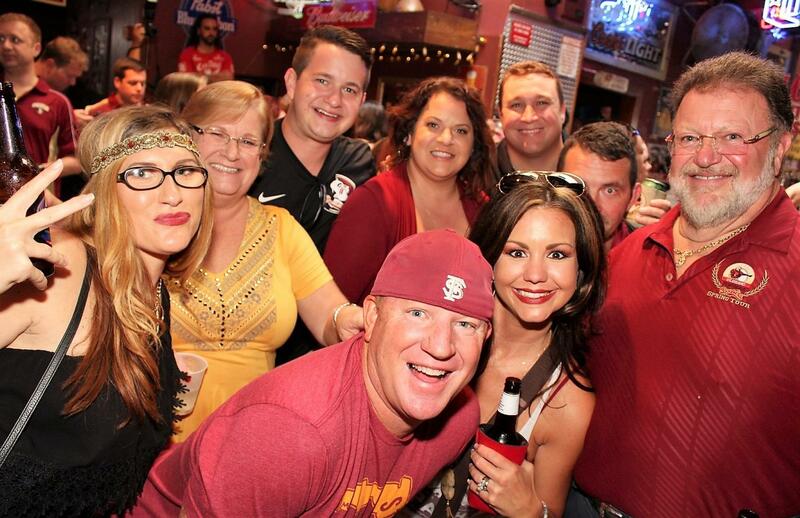 Make history this weekend in Tampa Bay at the Tampa Noles Block Party. More than 5000 alumni, fans, and friends are taking over Ybor City this weekend to enjoy drink and shot specials at a dozen fun venues including Club Prana, the only 5 story nightclub in Tampa. 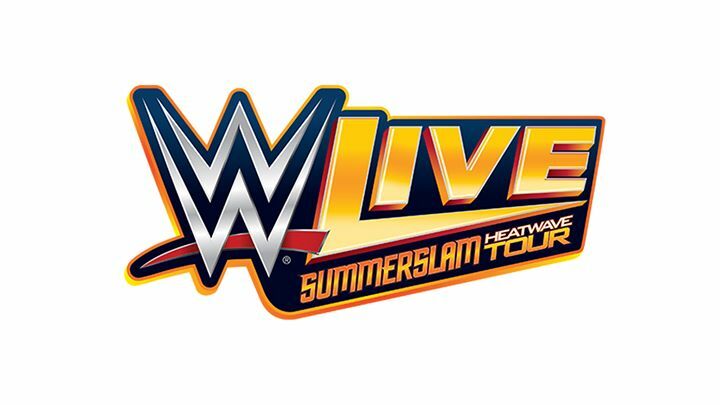 WWE Live: SummerSlam Heatwave Tour hits Tampa's Amalie Arena Saturday with all the action, fun and frenzy that is a WWE live event. The energy is infectious as fans cheer on their favorites. 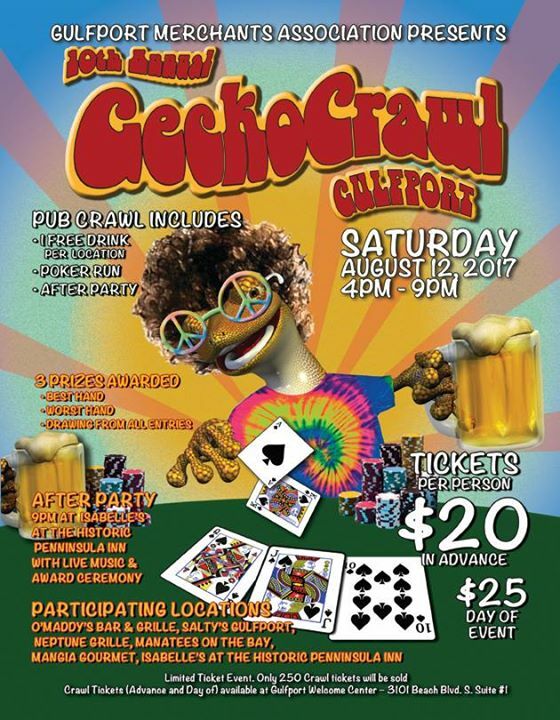 The 10th annual Gecko Crawl ushers in “Gecko Season” in Gulfport as a pre-party to the 17th Annual Geckofest in a few weeks. Sample drinks at six locations, enjoy a poker run, and a festive after-party in Gulfport’s colorful little town on the water. If you have never explored Gulfport, this is the perfect time to go. Beach Blvd. S. & Shore Blvd., Gulfport FL, 33707. 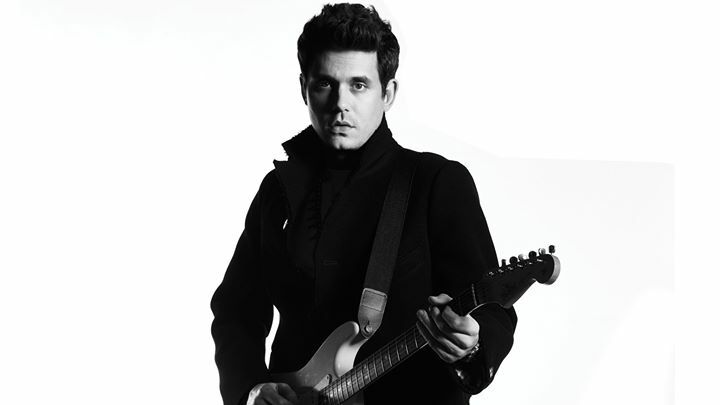 See John Mayer at the Amalie Arena LIVE this weekend in Tampa Bay. With so many exciting and fun things to do this weekend in Tampa Bay, it is going to be difficult to choose. As we wind down summer, on the calendar at least, and head into Labor Day in Tampa and Pinellas, we get ever closer to our busiest season, Fall. A blur of activity and fun things to do in Tampa, St. Petersburg Clearwater, the beaches and more, this fall is going to be busy. Stay connected to everything local in Tampa Bay, unusual events, businesses large and small, Sports and more. Subscribe to 813area.com. It's FREE!